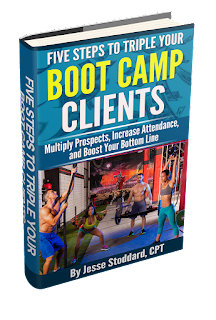 *Want this item free? 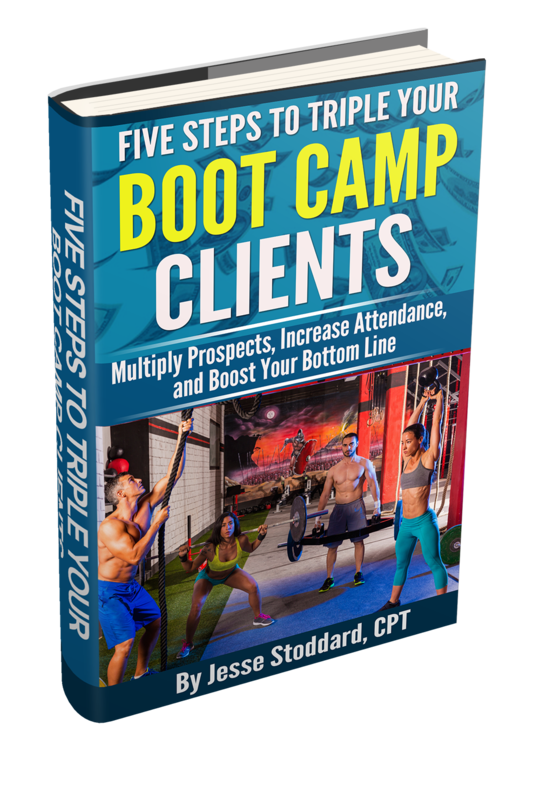 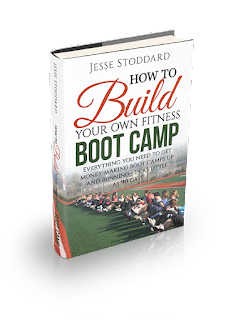 Learn how you can, AND Learn 3 essential steps that I’ve used to create profitable fitness bootcamps >> CLICK HERE. 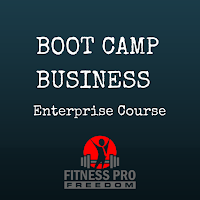 Complete 8-Module Course taking you step-by-step to building your own fitness boot camp business.